Yes, still getting through the guns I explored at the Royal Armories this past summer. Today, I've finished the Z45. For a plain-vanilla post-war tube gun, some interesting stuff really. Mostly, I also grabbed a WW2 German MP40, and put them side by side. 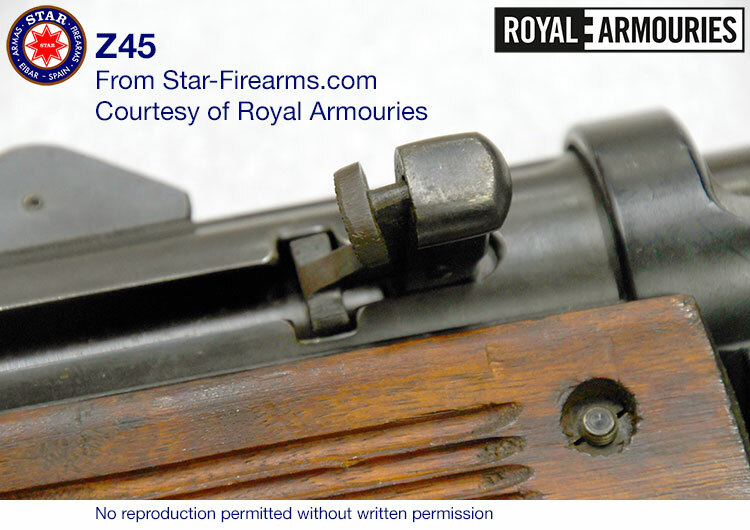 The Z45 is similar, as happens, but simply not a copy. So we can dismiss that commonly held misconception. And, a very odd removable barrel. The barrel shroud does not come off, so it doesn't shorten the gun. This is unprecedented on an SMG as far as I know. Check it all out over at the Z-45 series page. Design & code 1995-2018 Steven Hoober | Many materials reproduced here are copyrighted by their respective owners | Have something to ask or share? Send me email  be sure to leave the subject line prefix or your message will be filtered out!